Grease Traps: Apply 1 gallon per month directly into grease trap. 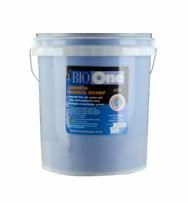 For best results, apply BioOne® during times of minimal water usage, and store at room temperature. 1.91L, 0.5 Gal, 64 oz. 18.92L, 5 Gal, 640 oz. Large quantity pricing and special promotion pricing may apply. To find out about special promotions and to order, email trevor@aaronservice.com. For this experiment, we added 2 oz. 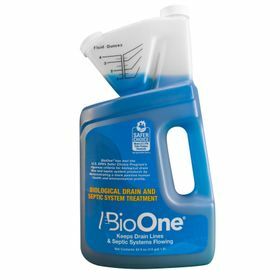 of BioOne® to 5 oz. of grease and fat on June 2, 2017. Take a look at the images below to see what happened to the grease and fat after just 5 days.